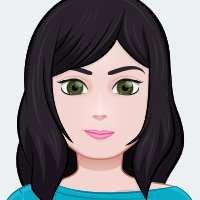 This page will be regularly updated to show what we are doing each half-term. Please take the time to read the important information. This will tell you all about homework, PE days and other special events. In the run up to the SATs in May we are focusing the school day on reading and maths. In addition to these online resources, please continue to use the CGP Revision and Practice books at home. 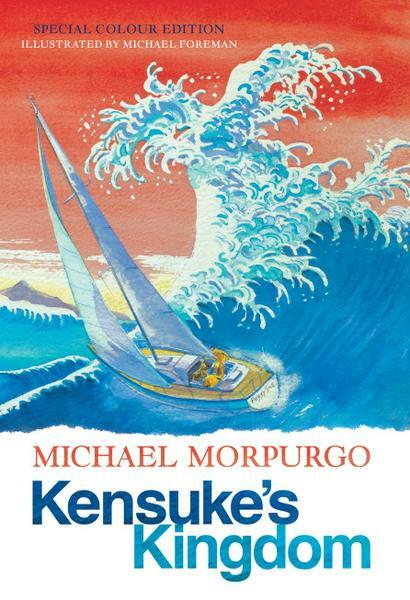 Our class novel is Michael Morpurgo's 'Kensuke's Kingdom', which follows the story of Michael, who washes up on a remote island in the Pacific Ocean. We will be using the text to practice SAT style reading questions, focusing on inference and deduction.